Prize will be provided by sponsor, Style & Apply. Winner will be randomly chosen by Rafflecopter. Winning entry will be verified. Winner will be sent an email, and must respond within 48 hours or risk forfeiting the prize. Just the Two of Us and Deals was not compensated for this post and is not responsible for prize fulfillment. Giveaway is in no way associated with Facebook, Twitter, Pinterest, Google, Instagram or any other social media site. Welcome to the $100 Style & Apply Gift Card Giveaway! Change the look of any room with a Style & Apply wall decal! 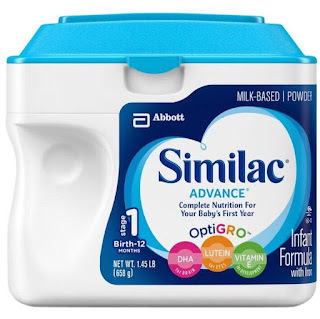 Win a $100 gift card below! 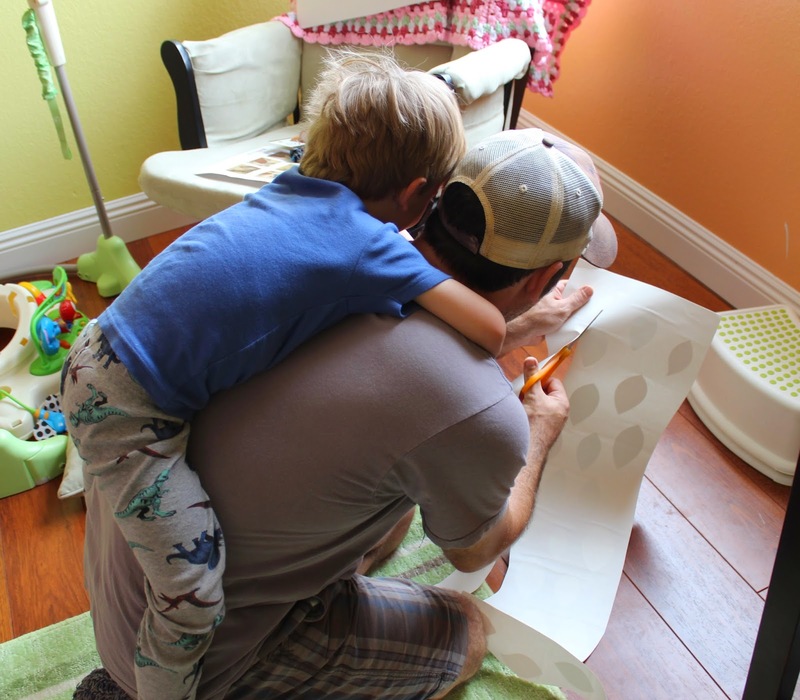 Decorating or redecorating? 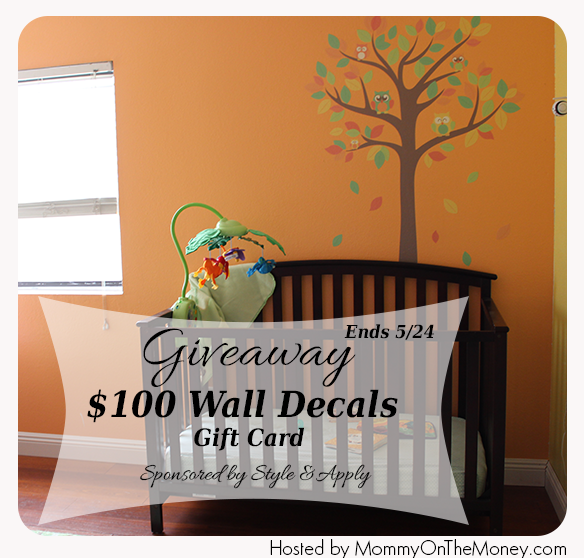 Right now we are giving away a $100 Gift Card to Style & Apply for wall decals and wall art to one lucky winner to complete the look of their room with custom details. Style & Apply specializes in wall decals, stickers, and vinyl wall art from graphics and inspirational quotes to full color art for kids rooms, nurseries, or anywhere in the home. 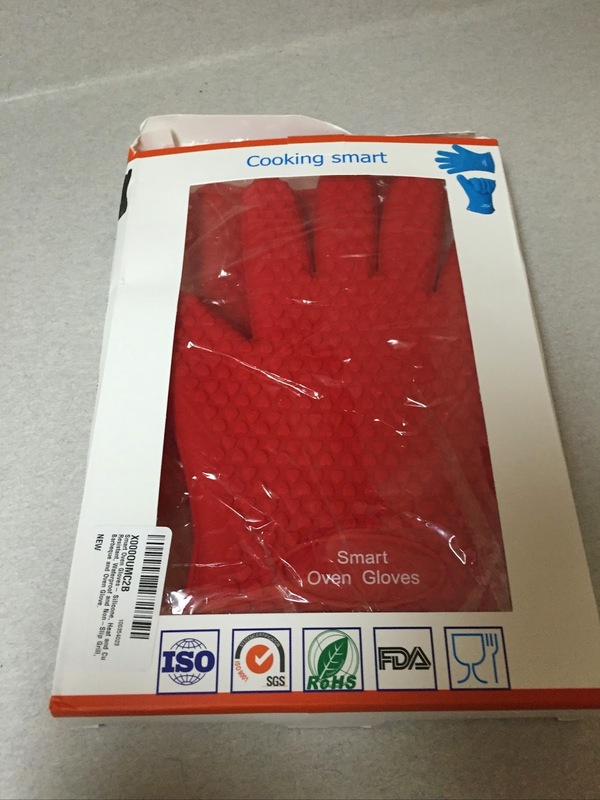 They are easy to apply and remove and do not leave any residue. There are over 3,000 designs to choose from in 30 available colors. There are even swarovski elements you can add. 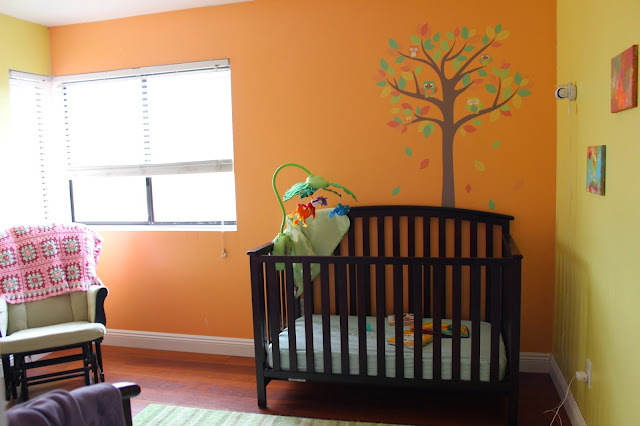 Kristi over at MommyOnTheMoney.com just recently decorated her baby nursery with their cute tree with leaves and owls. 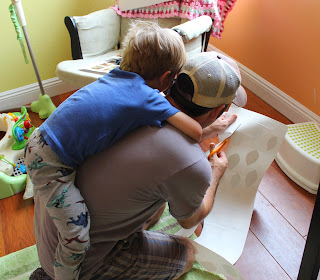 You can see her full review of her hubby working on the project with a little help from the baby's big brother! 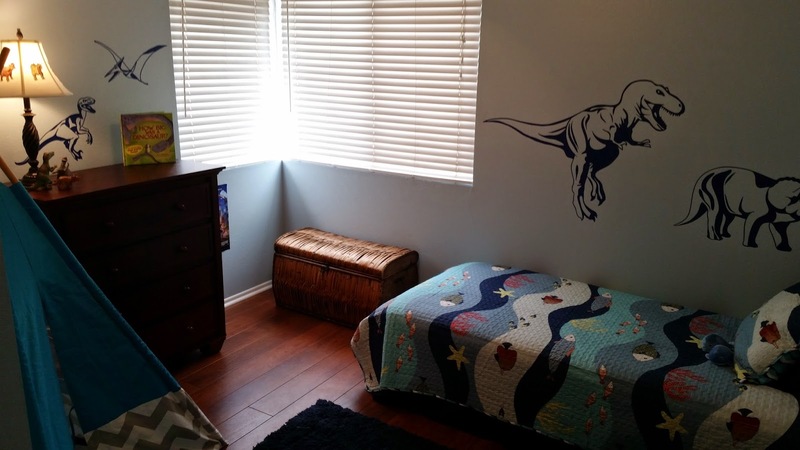 Just a few months ago, they also did a Big Boy Room Makeover for their helpful 3 year old with the Style & Apply Dinosaur decals and he loves how it turned out! 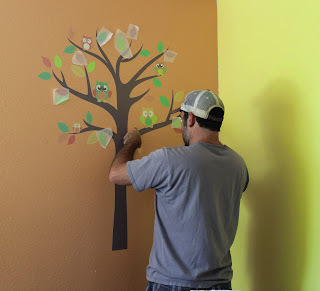 If you need to finish decorating a room or are just getting started, check out Style & Apply to do something really cool to your big blank walls or fit the spot that needs just the right custom touch. If you would like to WIN a $100 credit to Style & Apply to purchase anything you would like on their website, enter on the Rafflecopter form below.